SAANICH, B.C. - Friends and family of murdered real estate agent Lindsay Buziak have held a memorial march in Saanich. 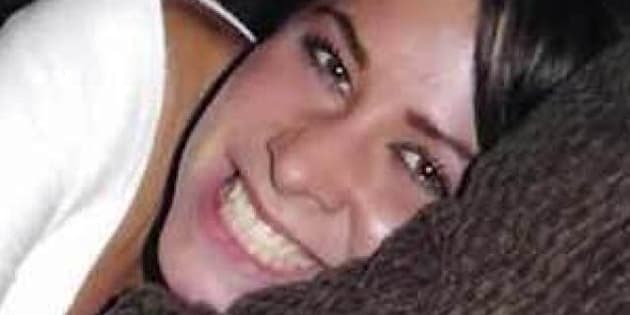 It has been five years since the 24-year-old woman was stabbed to death while showing a luxury home in the Victoria suburb. Police believe she was lured to the vacant home and killed by someone posing as a buyer. Her father, Jeff, says investigators have not kept him informed and he's grown frustrated that no arrests have been made.